In 2015, CBS announced that it would be bringing Star Trek back to the airwaves. 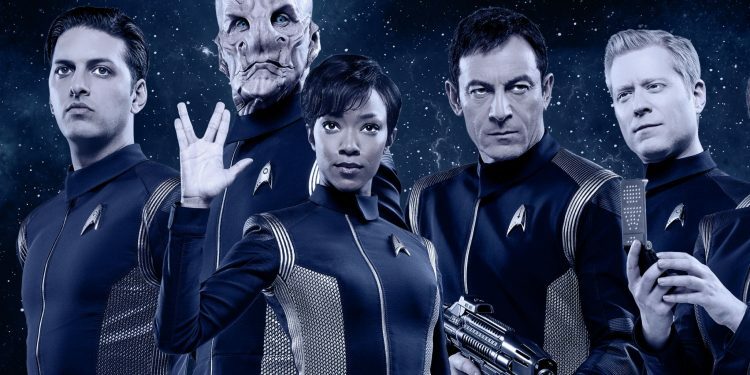 Having grown up watching all the reruns of the original series with my father and being a Trek fan, I was excited about the possibility of a new series. I have seen every episode of every one of the shows. Deep Space Nine was my favorite, followed by seasons 3-7 of The Next Generation and Enterprise. I found myself a little concerned when the decision was announced to make Discovery available only via CBS' streaming app. I was deeply hurt by what I saw as the mistreatment of another favorite show on the network (Person of Interest) and wasn't sure I wanted to give CBS my money, despite my love of the series. Then they announced Sonequa Martin-Green and Michelle Yeoh were the leads. I was hooked. They aired the first episode on network television. I was in. I have watched all the episodes, many of them several times. I can honestly say that I have watched DS9 twice, TNG twice, and Enterprise twice. Discovery is the first series I feel is imminently rewatchable. Here are five reasons you need to jump on board right away. 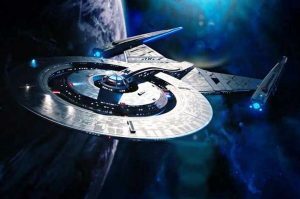 Many of the older versions of Star Trek have flagships that are constitution class, or derivatives of the Enterprise from the original series. Discovery gives us a similar design, but new technology. Fast travel in the past was based on Warp speed. Discovery introduces the Spore drive, which allows them to make jumps almost instantaneously to a specified point in time and space. It does this with the entire ship minus a disc in the saucer section spinning like a top. The effect when you first see it is amazing. The effect when you see them making 133 micro jumps to map a Klingon cloak is awe inspiring. The show came out the gate advertising a Malaysian woman and an African American woman as the leads. They then went on to cast a Latino gay male, a White gay male (who they allowed to be in relationship with one another on the show, a rarity in television), a Nigerian woman, a Korean American man, an African American man, and a British Pakastani man, all in positions that were crucial and had a significant impact on the story. In addition to showing a future that was diverse in face, it also showed a future that was diverse in contribution and experience. 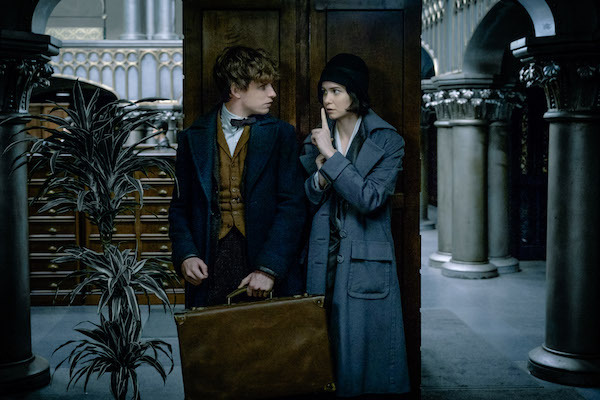 The characters were not there for window dressing, unlike previous series. They played a crucial role in the success or failure of the mission, and indeed the show itself. Let's be honest-our first introduction to the Klingons was John Colicos in brown face in the Original Series. John was a slim man, and aside from making menacing threats, was nothing to write home about. This was followed up by Ricardo Montalban in the movie series. I don't believe I need to comment on how unimpressive THAT was. Michael Dorn then gave us a more ridge-faced version of a Klingon in the Next Generation, but aside from some facial prosthetics and a grill that screams "get me to a dentist pronto", the Klingons were more feared for their reputation than their look. We also got the sense that they were just another politicking nation, even though they spoke of honor and blood rites. 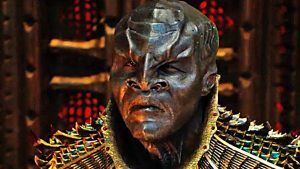 Discovery has given us Klingons that are not only physically imposing but ruthless, blood thirsty, and unapologetic. They have a ship made of the coffins of their dead. Consider that-they use their dead as armor. Their facial features are stiff, which means you can't anticipate their next move in a battle. They are willing to eat their enemies. And as Voq proved, they will go through any means, including complete physical alteration, to achieve their goal, which right now is completely destroying the Federation. If that's not terrifying I don't know what is. If you've watched a Bryan Fuller production, you already know why he's on this list. His art direction and cinematography are always breathtaking. His story telling is compelling, engaging, and complex. 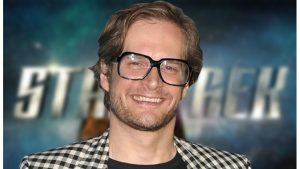 From Dead Like Me to Voyager, from Hannibal and American Gods to Discovery, Bryan Fuller's imprint on the Trek Universe shows us a future that is fascinating, visually stunning, and profound. 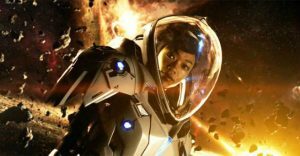 Discovery gives us the action of the rebooted Star Trek movie universe with the science and exploration that made Trek the television version of Trek. Just when you think you will get bogged down in the science speak, we are launched into fantastic action sequences. More than that, the show has heart. We are shocked when a character turns on another. We are devastated to learn the fate of a beloved character. We cry when they lose, and celebrate when they win. Our hearts quicken when we are anticipating what will happen next, and stunned when it happens because we didn't see it coming. The actors in this series work perfectly off of each other. A show that can draw you in and make you feel the emotions that the characters are feeling is a show worth watching. If you are a CBS fan, then getting the streaming service shouldn't be an issue. I would recommend the version without commercials-while the show played just fine, the app would often freeze and crash during commercials. You can also add CBS All Access as a channel via Amazon Prime if you are subscribed there.